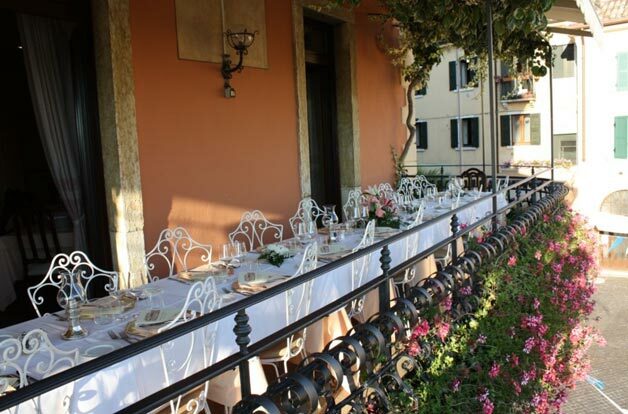 On Eastern shore of Lake Garda, you can find so called Olive Riviera where charming Torri del Benaco is located. 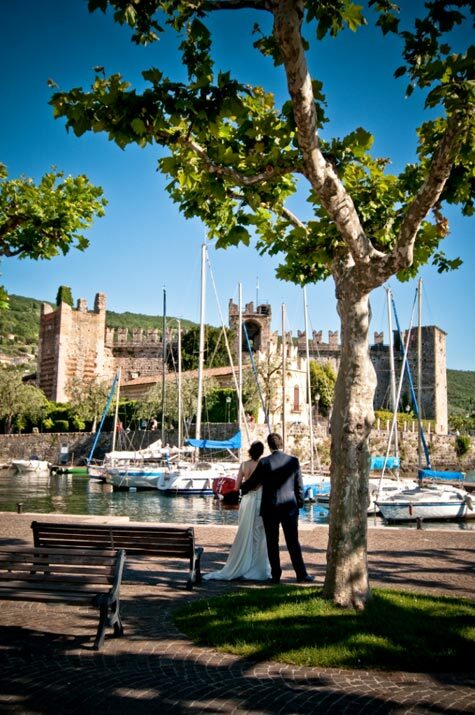 Torri del Benaco is ready to seduce you with its charming small village laid on the shores of the lake. 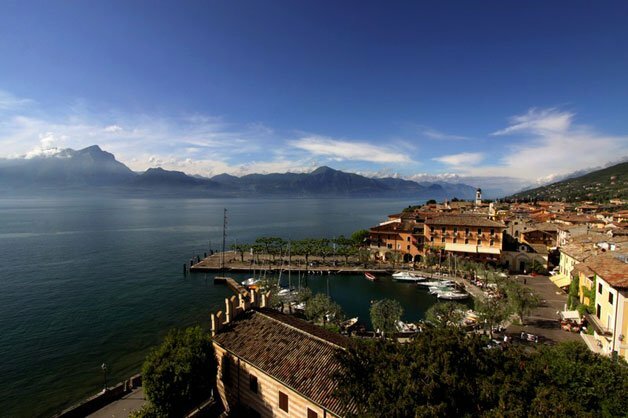 Thanks to Lake Garda influence Torri del Benaco has a wonderful temperate climate with early springs and long and sweet autumns. 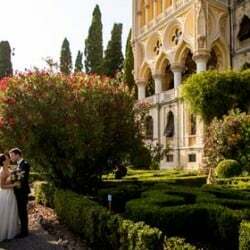 Mild climate make lemons growing possible that. 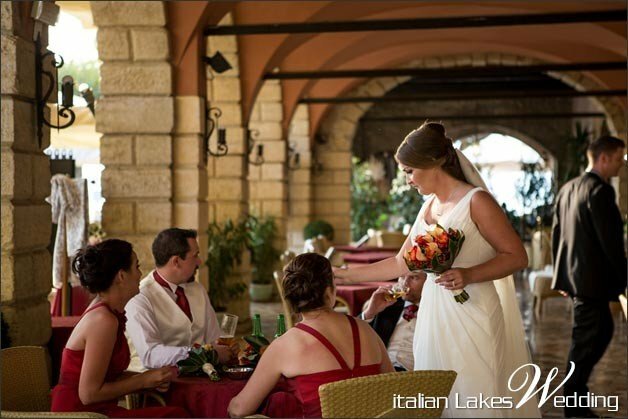 Their fragrance characterises the location at its best and you can even use it as a perfect theme for your wedding! 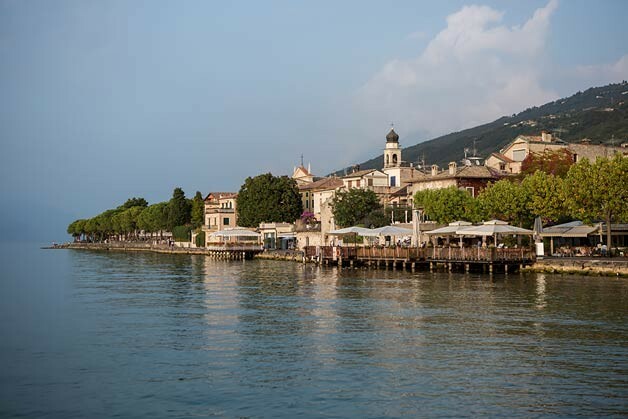 Streets and alleys, old houses and the lovely little port on the lake are surrounded by a beautiful natural setting among pine trees and lemon groves. 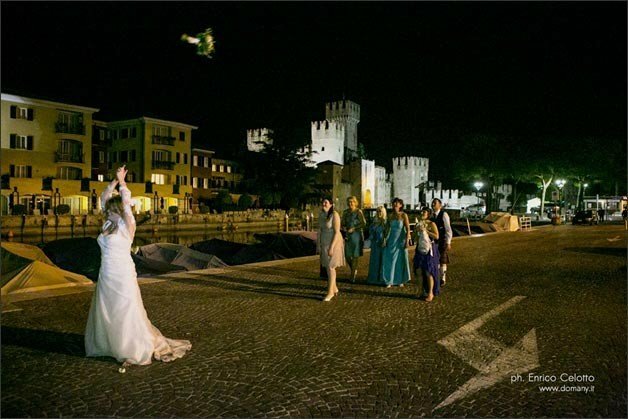 You can surely set an unforgettable mood for your wedding on Lake Garda, but the Castle of Torri del Benaco offers something even more surprising! 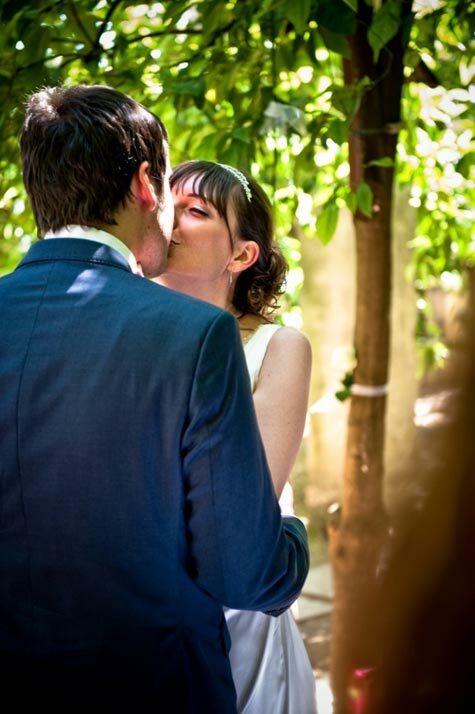 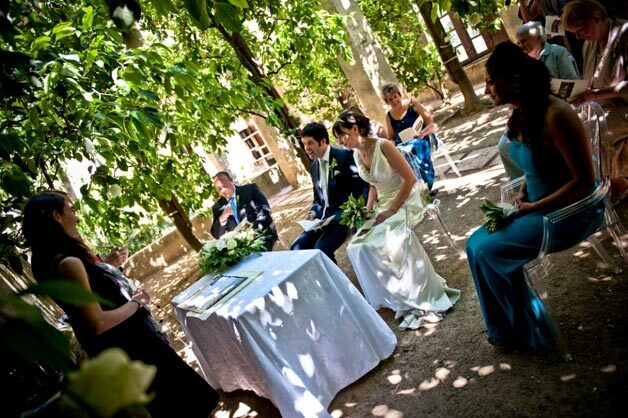 Your civil ceremony with legal value can be planned in the ancient lemon house, among secular trees of lemons and tangerines. 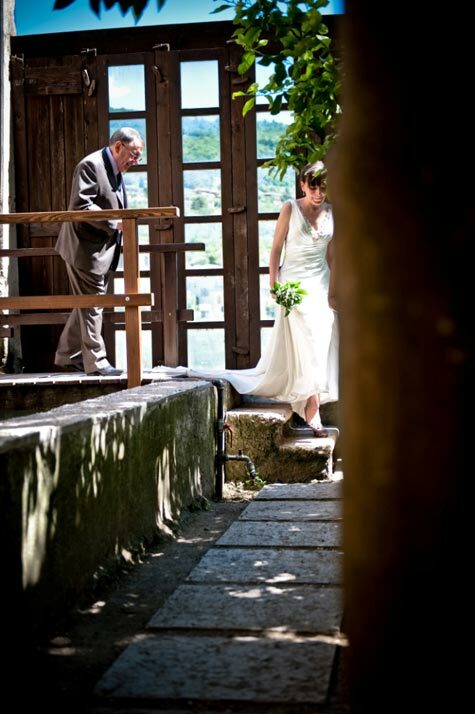 Bride walks down the alleys reaching the castle through a small wooden bridge over a pond populated by turtles and goldfish. 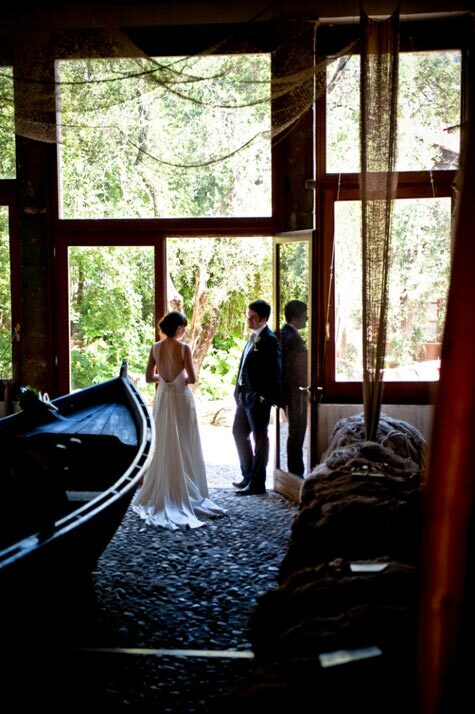 Can you imagine a place more enchanting than this to exchange your vows? 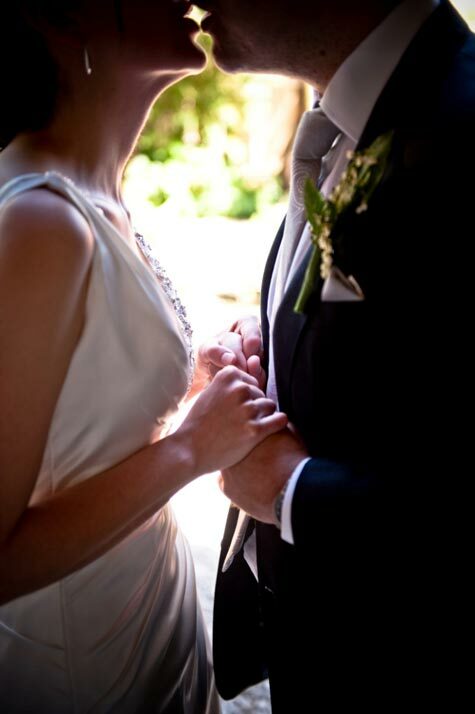 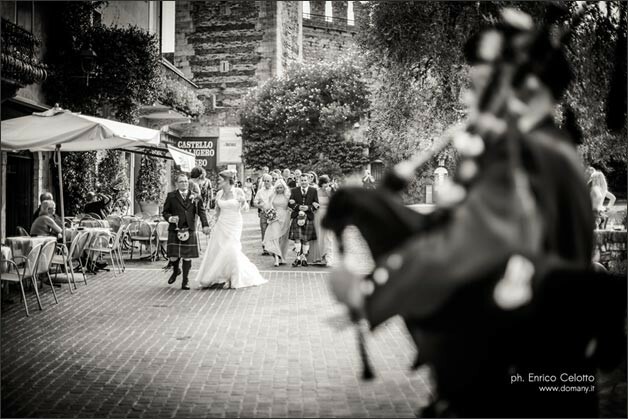 We can help you to personalise your ceremony with your favourite music. 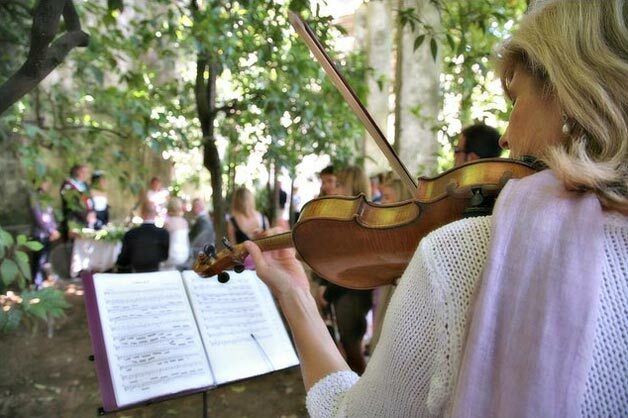 Sweet sound of a violin, melody of a harp or symphony of a string quartet can create the perfect atmosphere for your wedding. 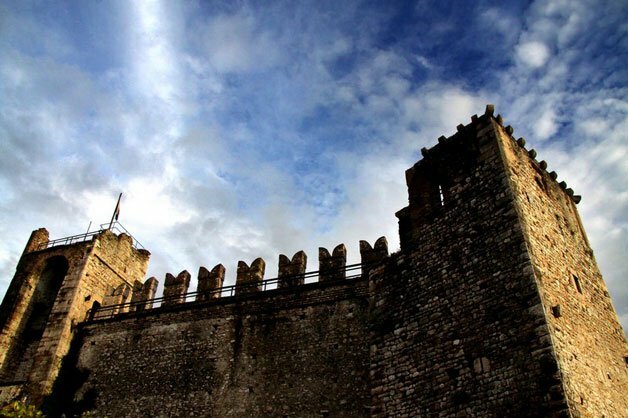 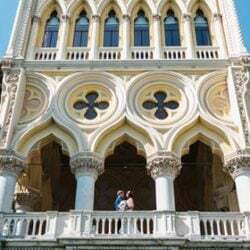 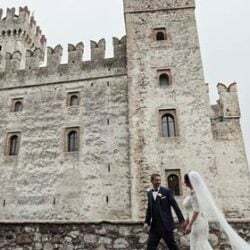 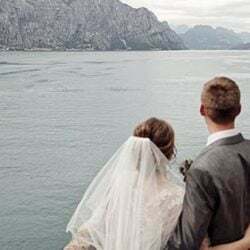 The castle with its ancient walls, romantic rooms, tower overlooking the blue of Lake Garda, will be the perfect frame your photos for an everlasting memory of a special day! 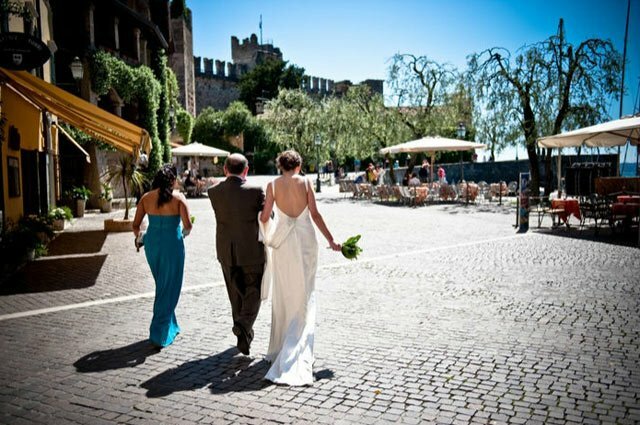 After an unforgettable civil ceremony overlooking the Lake, You can take a little walk in Torri del Benaco village for your wedding photos. 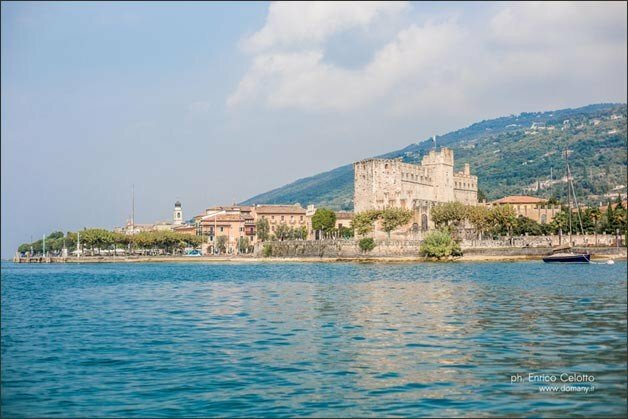 Beautiful spots in the picturesque porti with its small boats and traditional ancient houses with their flowered balconies. 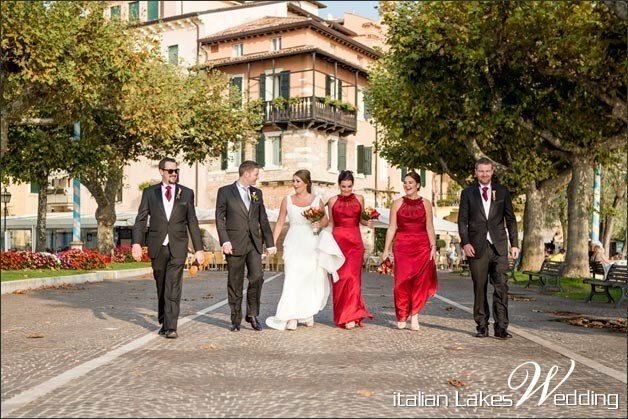 A lovely walk along the lake can also give you the opportunity to take some time for just the two of you, enjoying that special happiness of being just married! 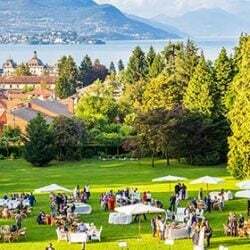 After your photos, a delicious aperitif with your guests can be arranged in a traditional bistrot or wine cellar where you can sip a glass of Italian Prosecco of closer Valpolicella vineyards enjoying the breathtaking view of the lake. 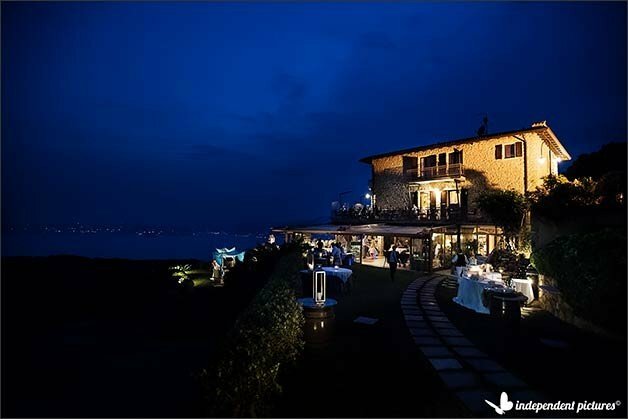 And in the evening, one of the most beautiful terrace overlooking the lake can be the perfect setting for an intimate dinner with your family and friends admiring a stunning sunset on beautiful Lake Garda. 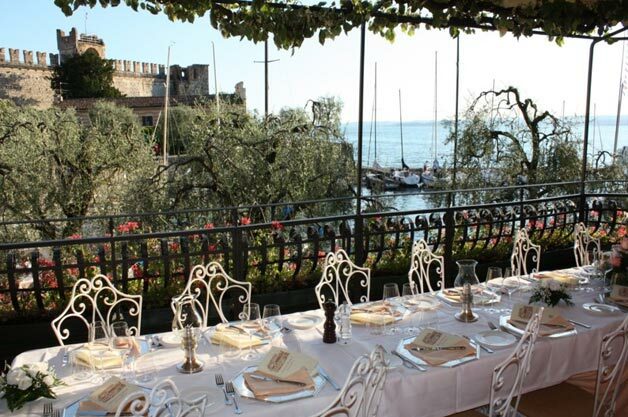 As good alternative you can choose a little restaurant on the hills where you can admire a fantastic view of the Lake. 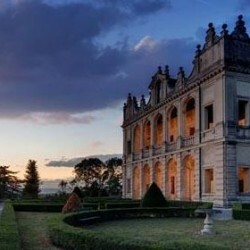 A fantastic setting in the nature! 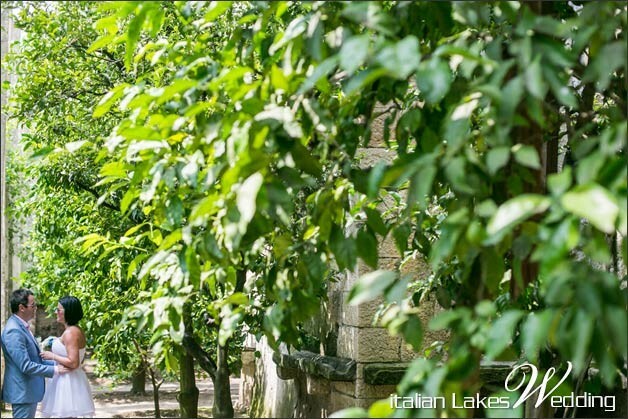 Do not hesitate to contact us to create a tailored wedding and Italian holiday in this beautiful setting enjoying the intimacy and private atmosphere of this tiny glimpse of lake. 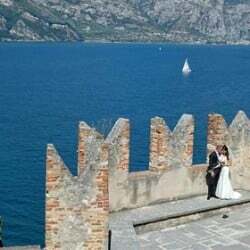 Katiuscia is our chief planner for Veneto region, Lake Garda, Verona, Venice, Valpolicella Veneto Countryside and Dolomites. 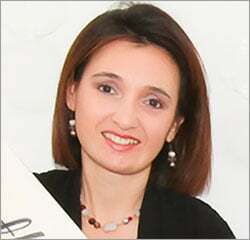 She has a degree in Architecture and Interior Design and she comes from this world. 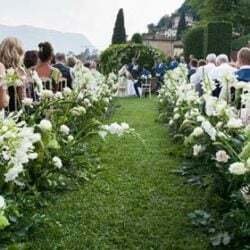 Her background and natural creativity will be at your disposal to create a wonderful scenography, some amazing arrangements and choose little pretty details that will make your wedding just unique! 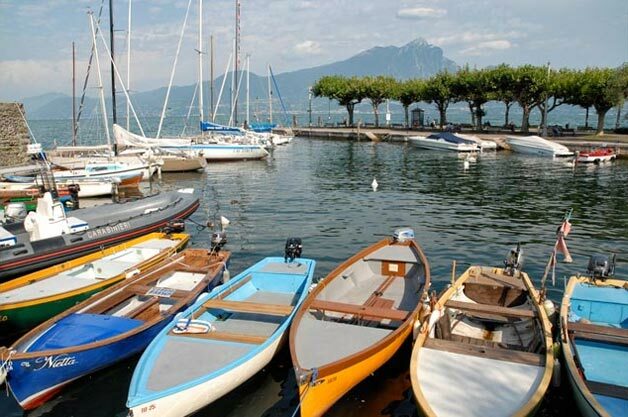 Moreover her problem solving qualities will be helpful to arrange to a wonderful day on Lake Garda. 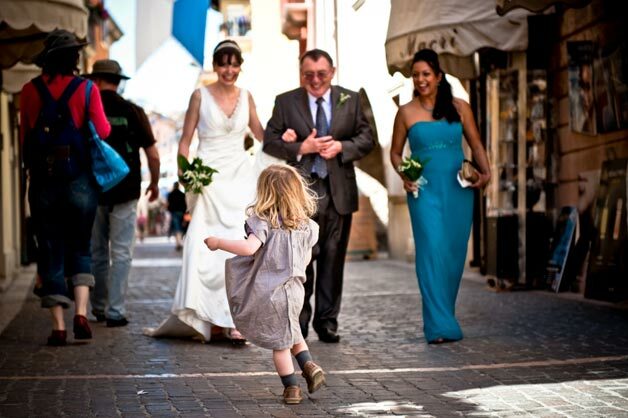 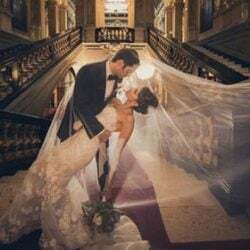 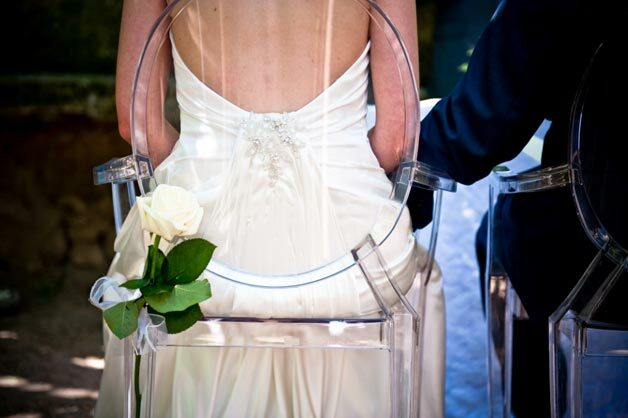 ← So what is reportage photography or wedding photojournalism?